transmediale, one of the world’s most important festivals for art and digital culture, is looking for an Artistic Director to succeed Kristoffer Gansing, who will leave transmediale after the 2020 festival edition. The Artistic Director’s central responsibility is the formulation of transmediale’s artistic vision and its implementation on a content and structural level. The person sought for this role will be responsible for the content of the program, represent transmediale in the public sphere, and build and maintain the project’s local and international network of sponsors, politicians, media, institutional and independent actors. Working in close collaboration with the Managing Director, the incoming Artistic Director’s role encompasses strategic, operational development and long-term planning as well as organizational responsibilities including the intensification of existing fundraising measures. The position requires the ability to critically examine topics at the intersection of art, technology, science, society, and politics as well as an experimental approach to the implementation of curatorial concepts. In order to anchor a diverse range of perspectives in the program and open up new scope for transmediale, a connection with marginalized communities is particularly welcomed. Women*, non-binary and trans applicants with equivalent qualifications will be given preference. 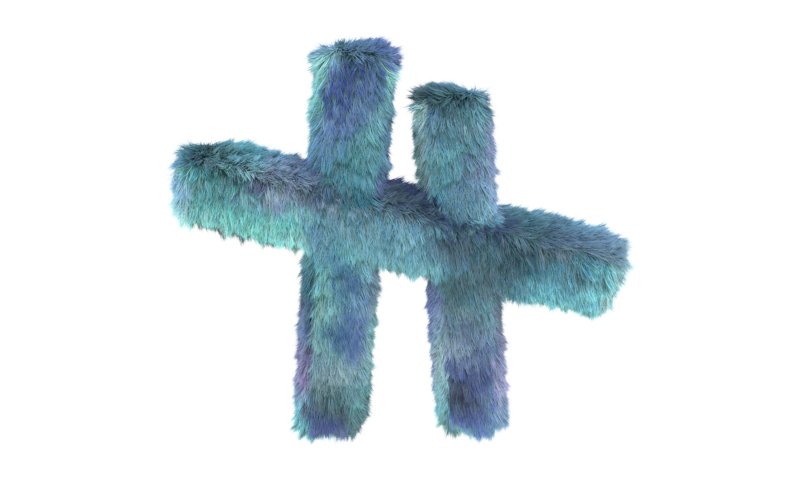 The upcoming edition of transmediale will take place at Haus der Kulturen der Welt in Berlin from January 31 to February 3, 2019 and will focus on the role of emotions and cultural emergence within digital culture. Candidates may submit their applications until January 6, 2019.